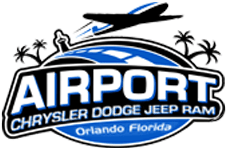 At Airport Chrysler Dodge Jeep we don't just sell cars, we provide a complete car buying experience. 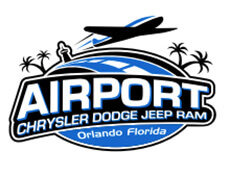 We provide our customers with everything from car repair services, auto parts sales to car loan financing. 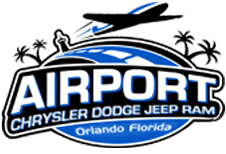 Come visit us today at 5751 Eagle Vail Drive and let show you how easy the car buying experience can be at Airport Chrysler Dodge Jeep.